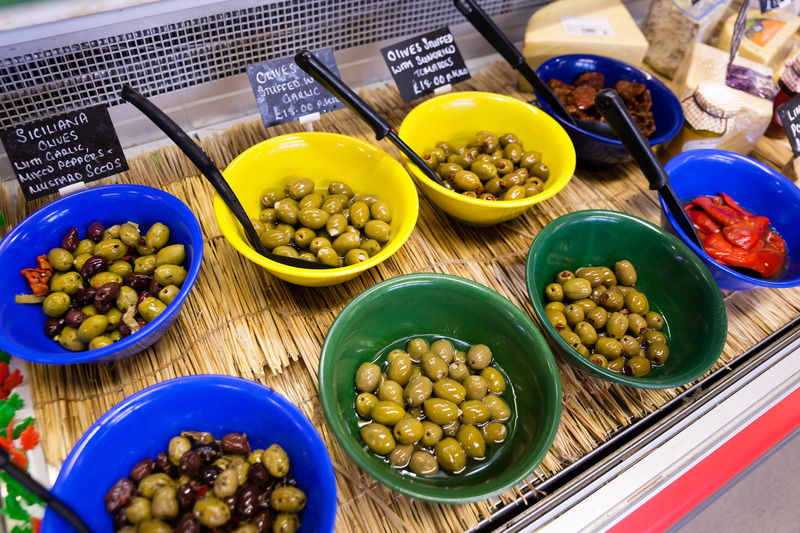 Browse the tasty foods at our beautifully presented delicatessen with a wide range of cooked meats such as salt beef, roast beef, smoked and honey roast ham, pork and turkey. 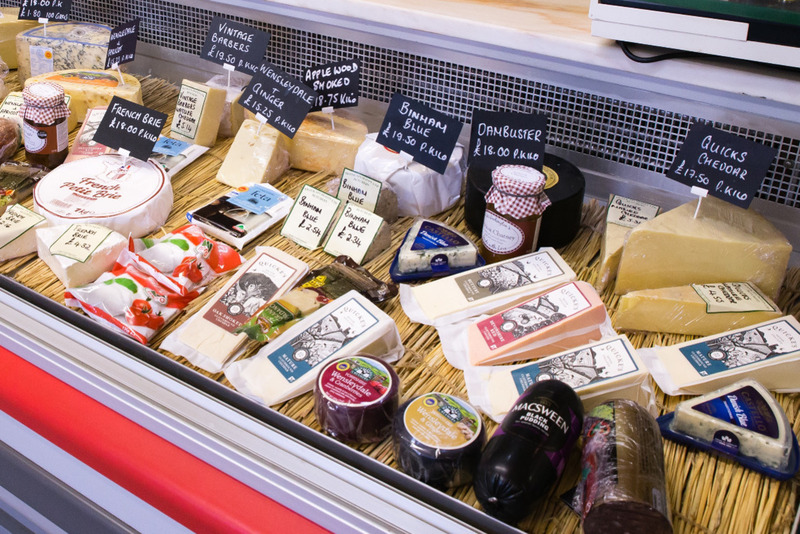 Try a sample from our extensive cheese selection. 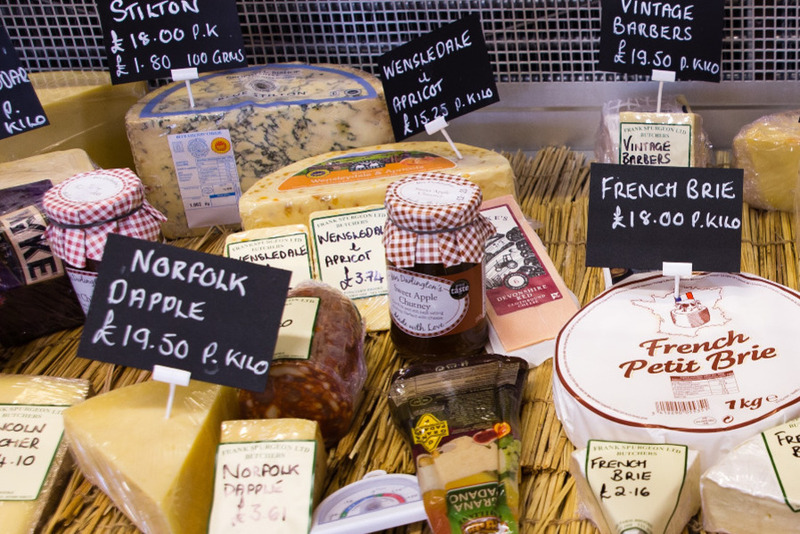 We have an extensive range of cheeses for sale including local favourites such as Norfolk Dapple and Binham Blue. 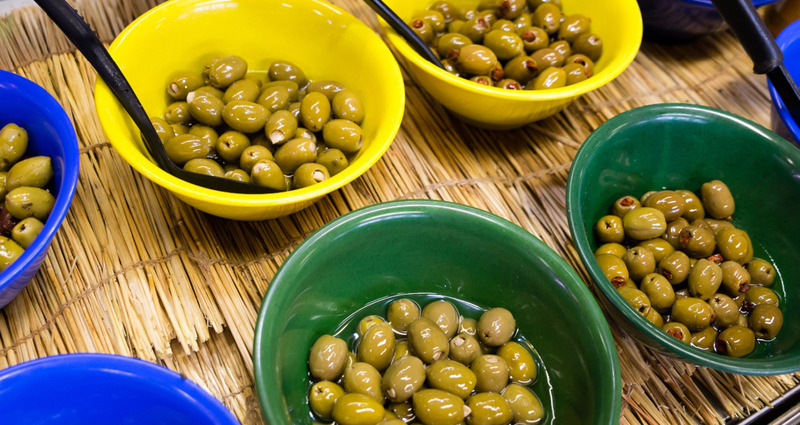 Team with olives and antipasti to create the perfect hors d’oeuvres. 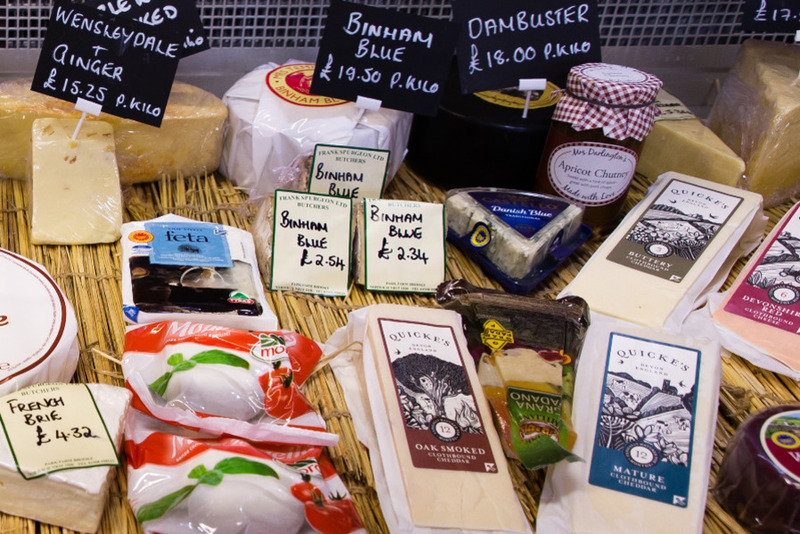 If you don’t see your favourite cheese amongst our large selection, we also provide a cheese ordering service and are happy to source your favourite one for you. 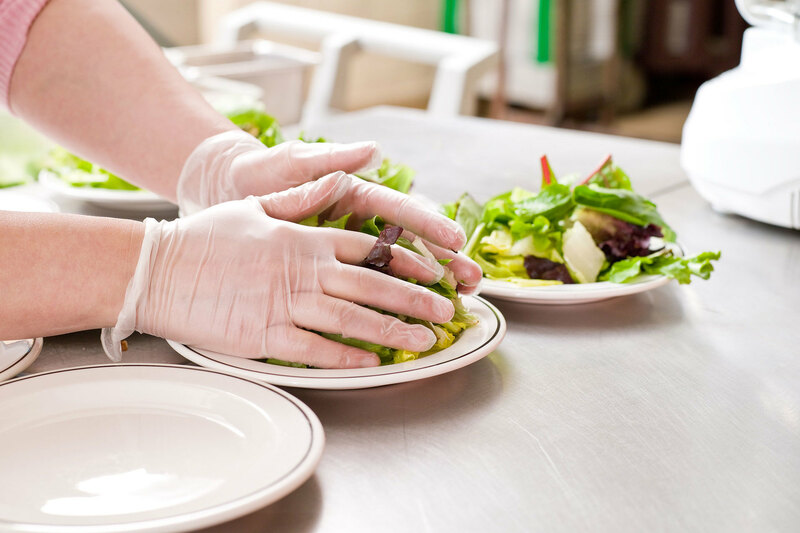 Catering for all lifestyles, we provide quick and easy ready meals with all the fresh ingredients you need provided in the pack and no nasty preservatives. 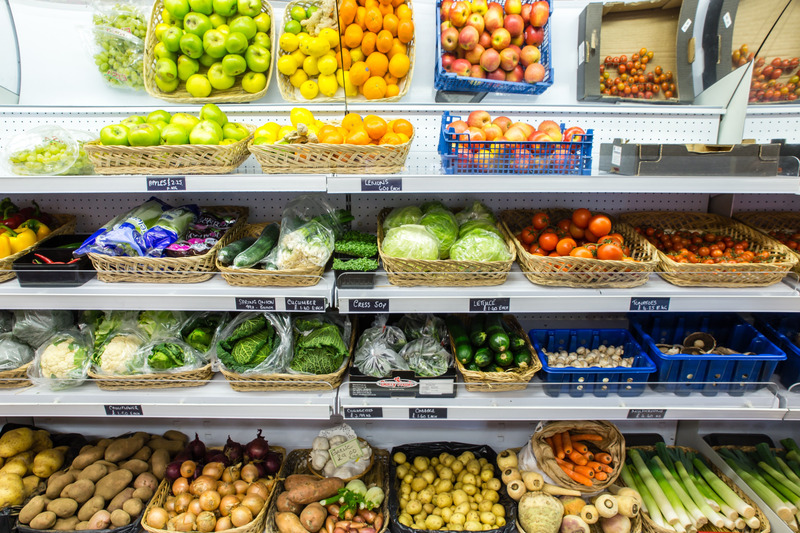 In the chiller, you’ll find a good selection of essential produce such as locally sourced milk, cream and free range eggs. We also supply a huge selection of top quality ice creams supplied by Parravani and Lakenham Creamery/Aldous. 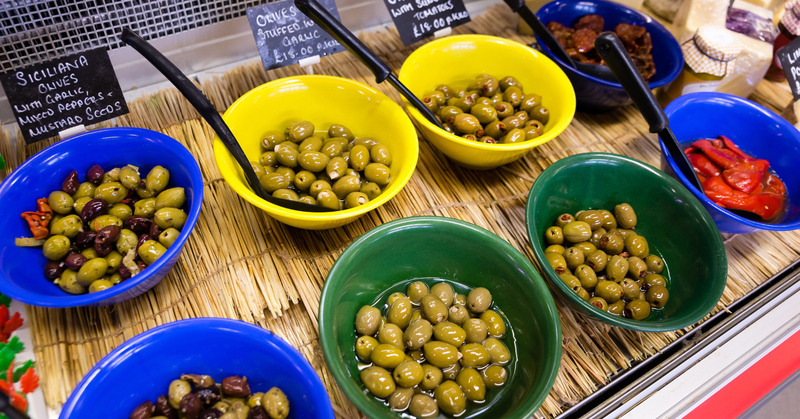 In addition to a wide range of foods in the counter we stock basic condiments such as sauces, salt/pepper, pickles, chutney and a delicious selection of jams. 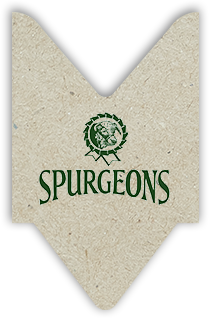 You’ll find everything you need to compliment your meal and complete your shopping with us. 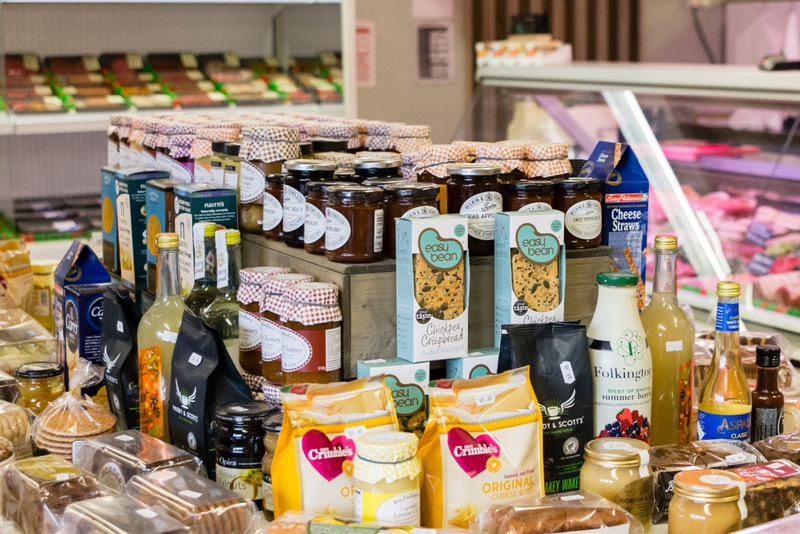 Whether shopping for everyday essentials or a special event, pop in and browse our extensive selection so you can stock up your fridge and larder with our top-quality products. Cottage pies, lasagne, chilli, curries, lamb hot pot, casseroles. 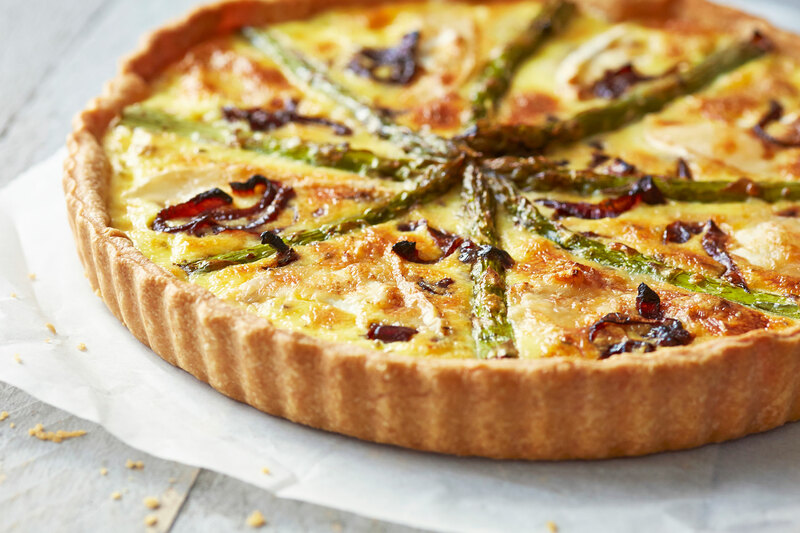 Cooked daily and very popular, call and pre-order to avoid disappointment on 01508 558123.